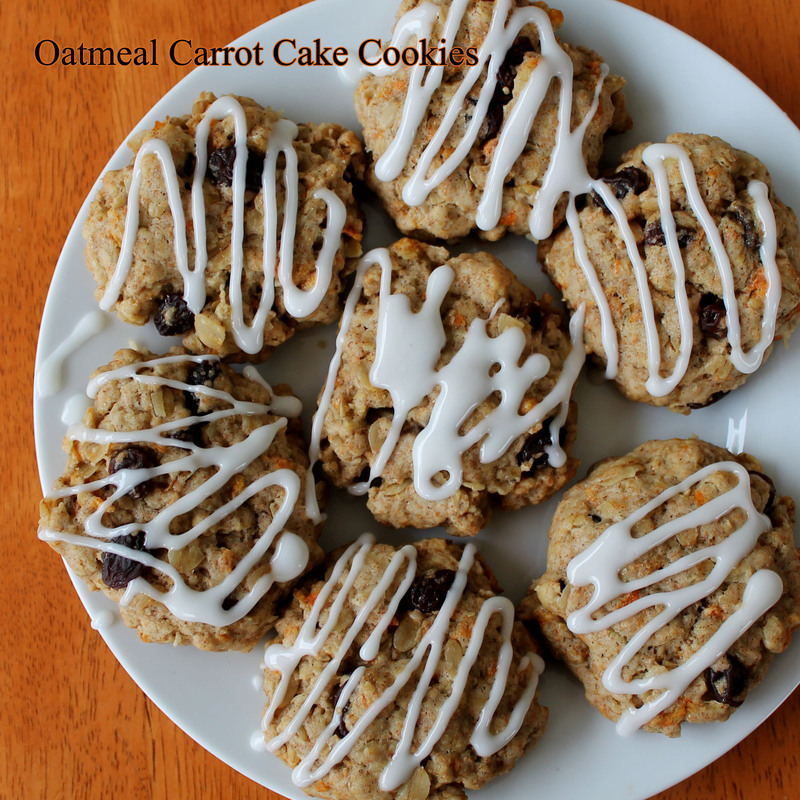 oat carrot cookies 2 | Live. Learn. Love. Eat.